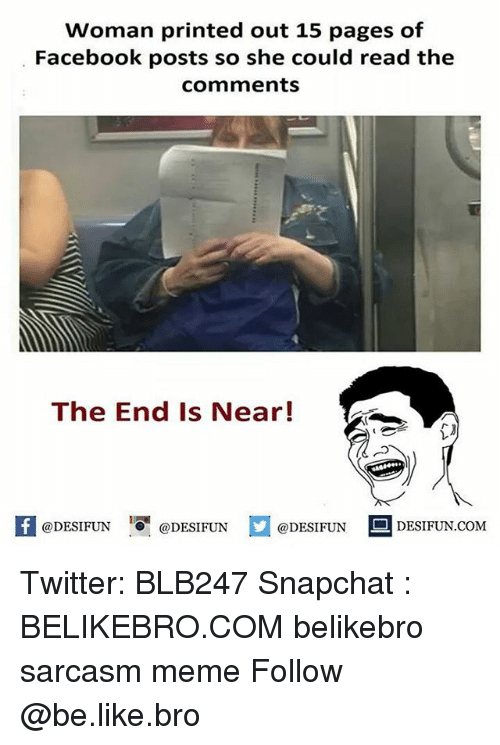 Death, Rose, and Hell: HOLY MOLEY rose-owl Death flashed before my eyes artbymoga THAT CAPTION 13,793 notes And now the end is near, and so I face the fina.. what the bloody hell is that? 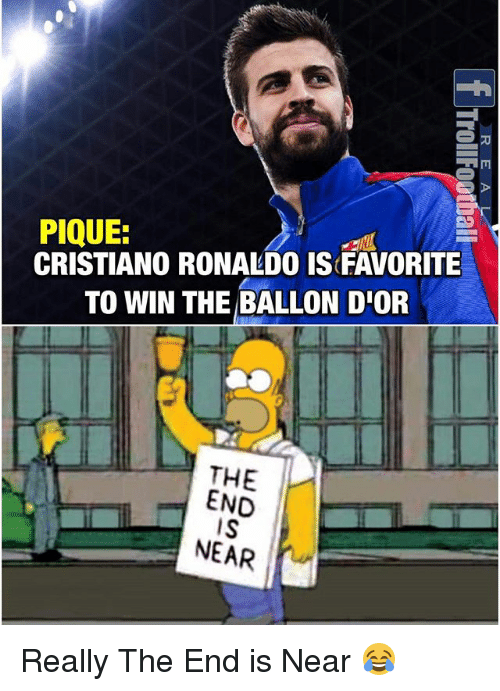 And now the end is near, and so I face the fina.. what the bloody hell is that? 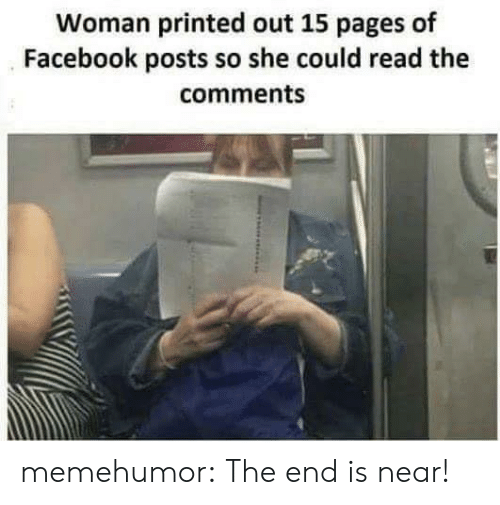 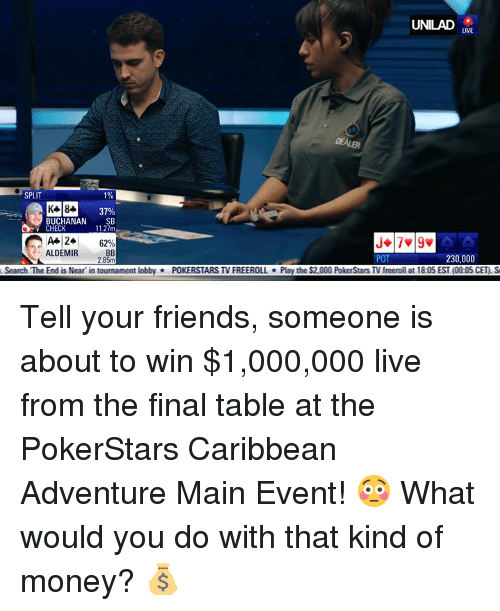 Facebook, Tumblr, and Blog: Woman printed out 15 pages of Facebook posts so she could read the comments memehumor: The end is near! 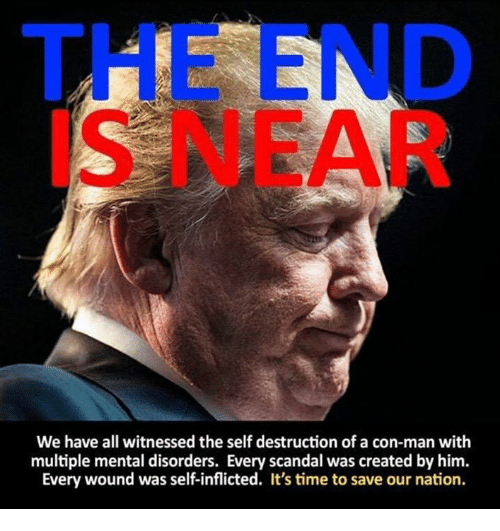 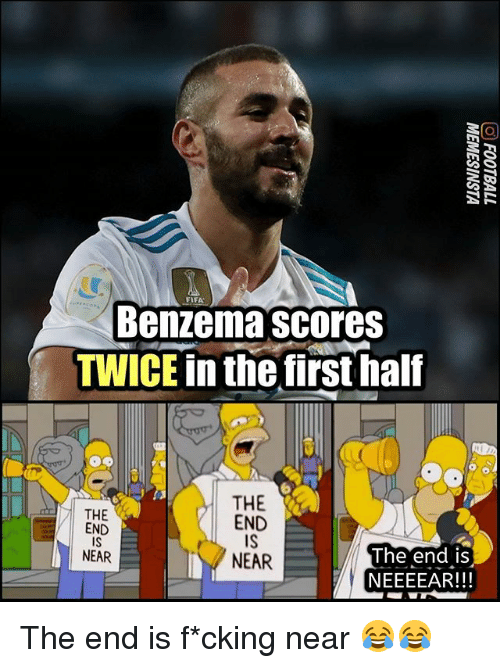 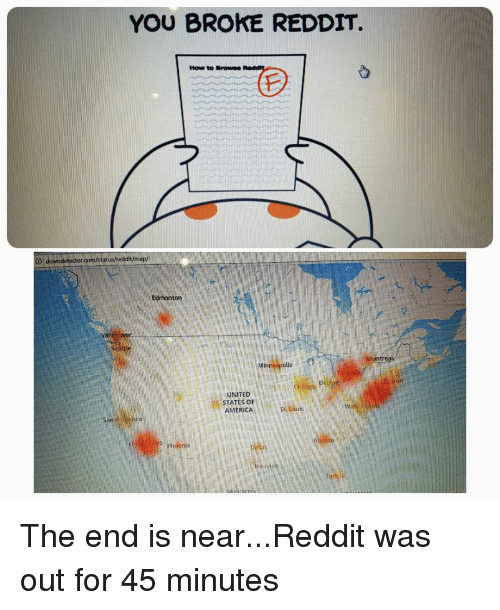 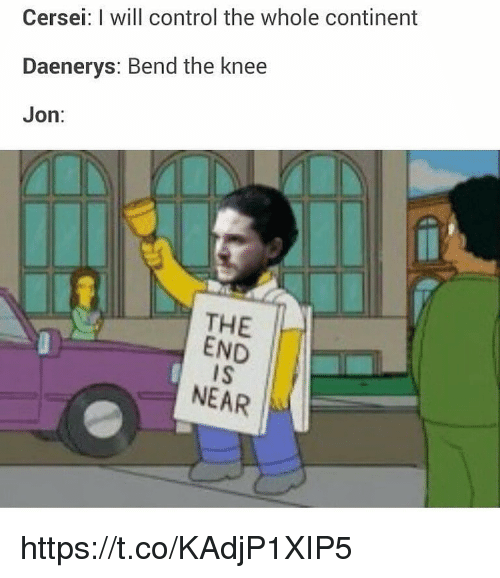 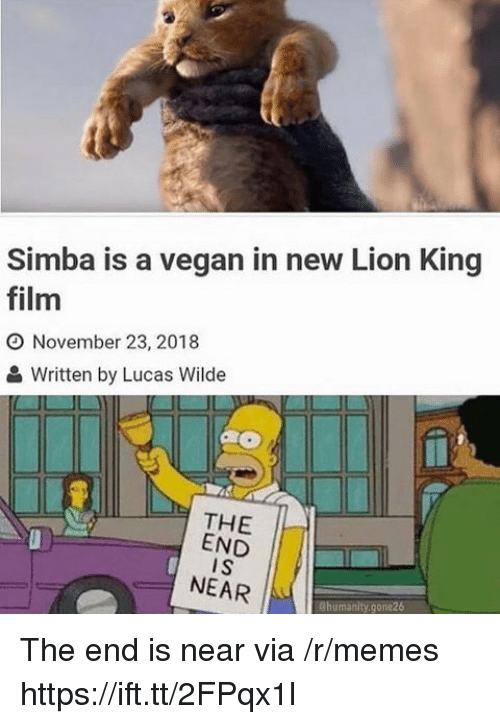 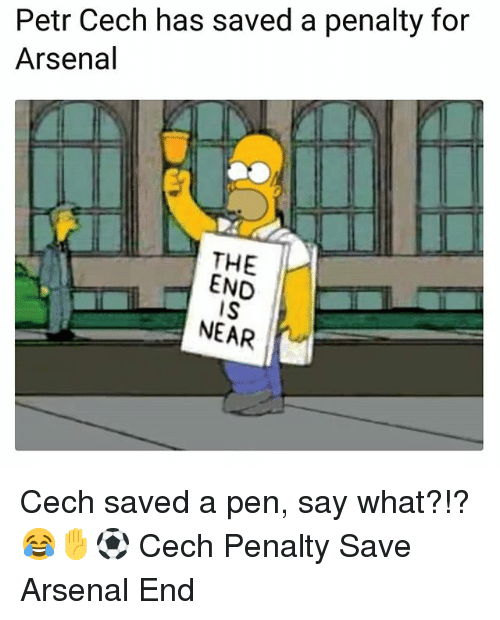 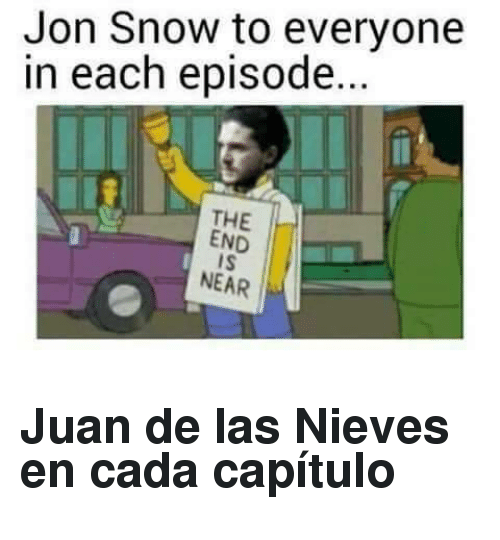 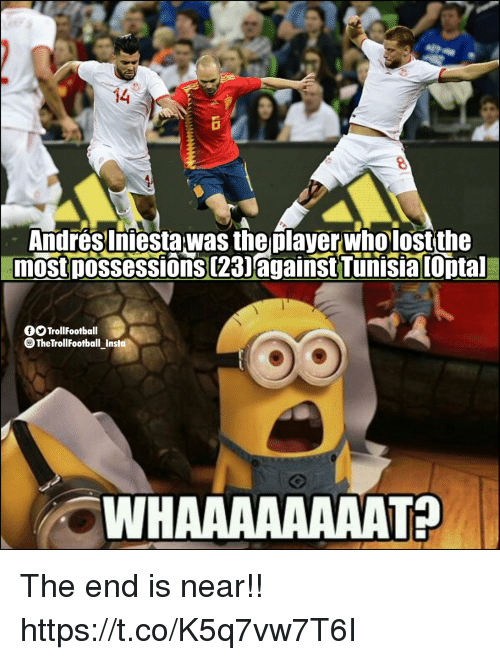 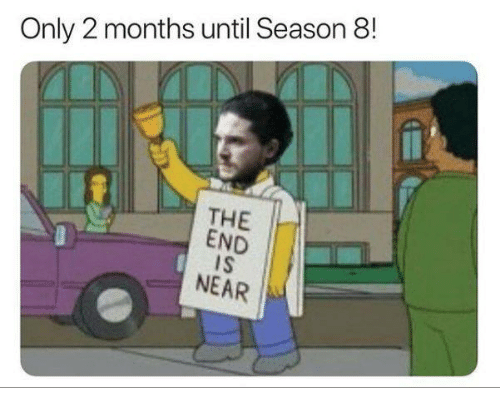 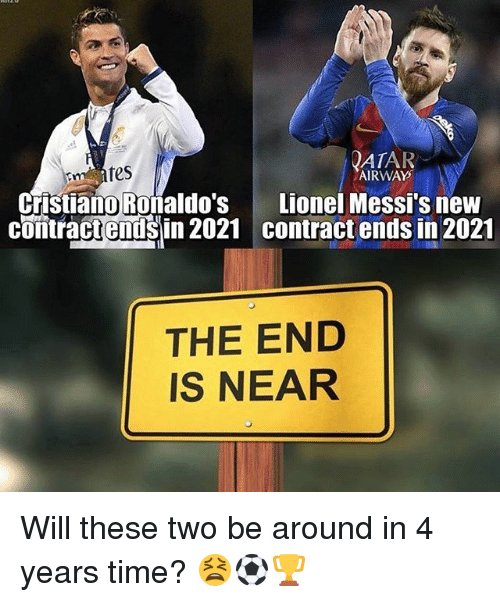 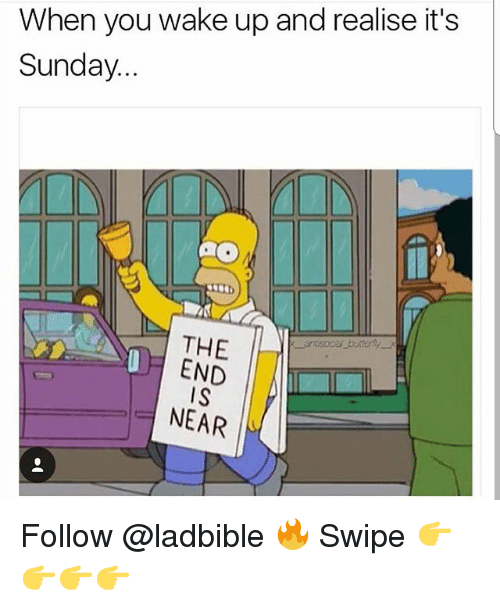 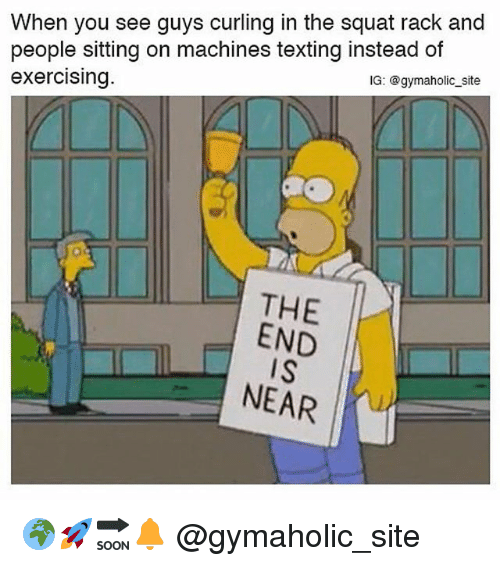 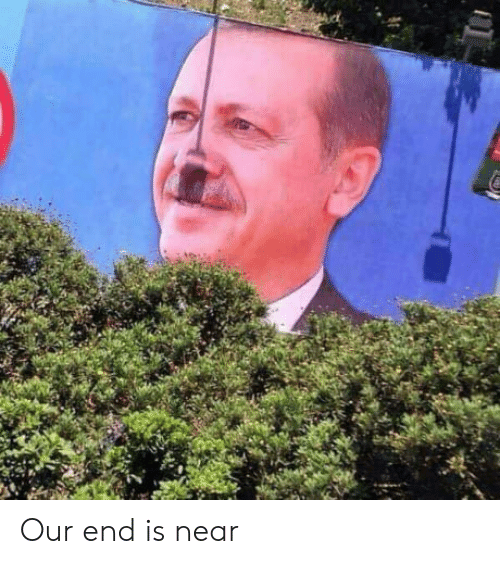 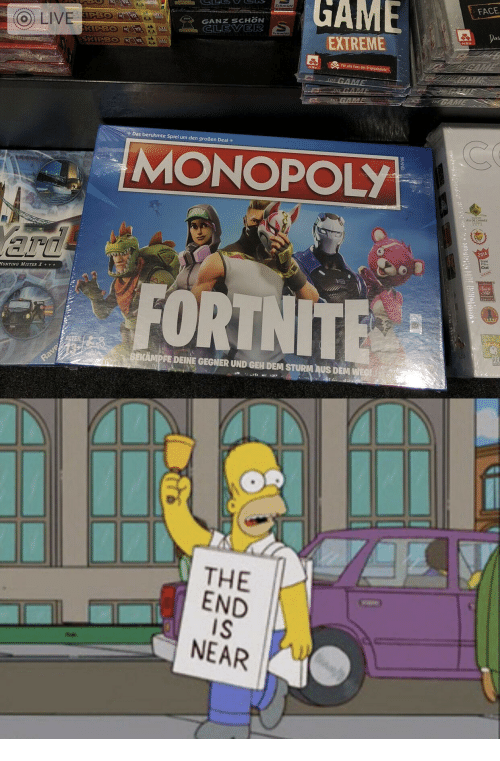 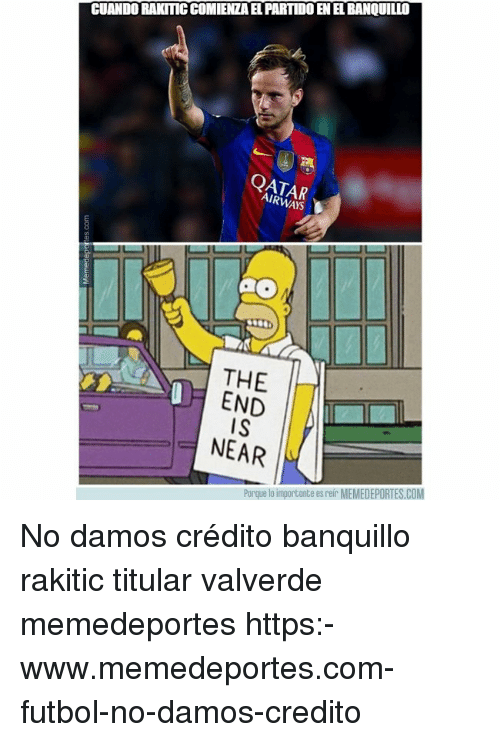 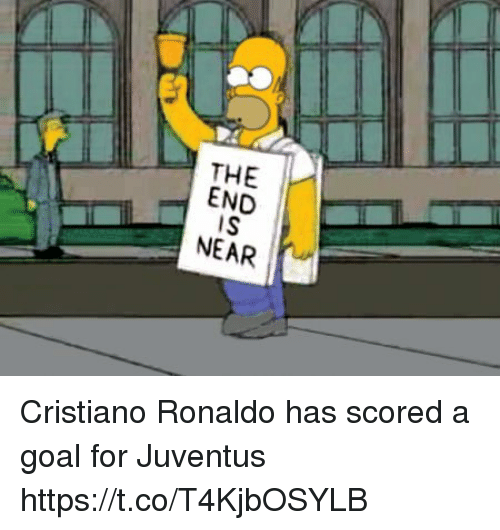 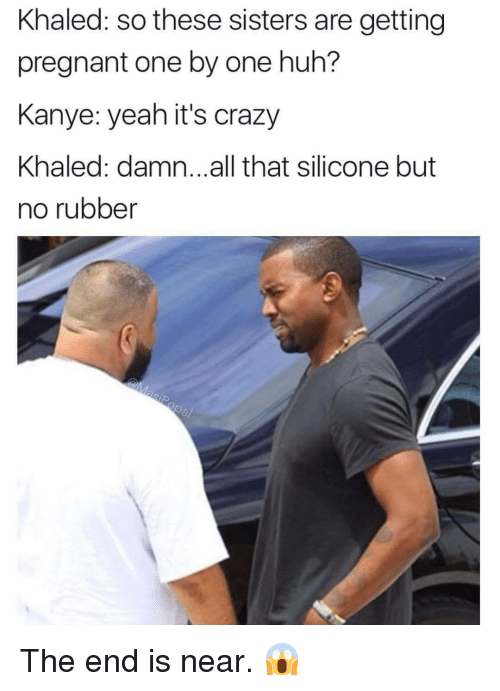 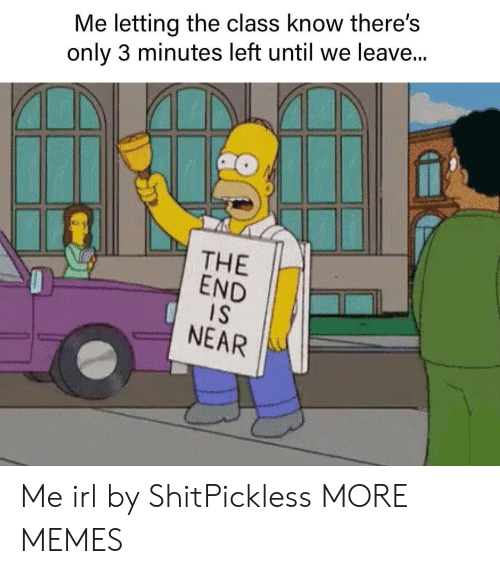 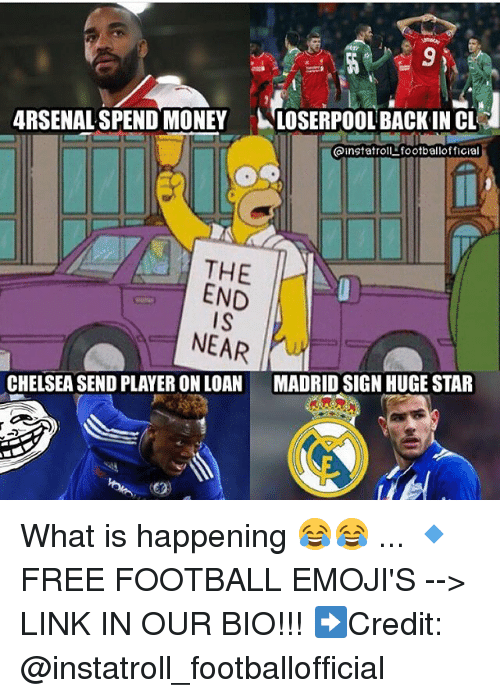 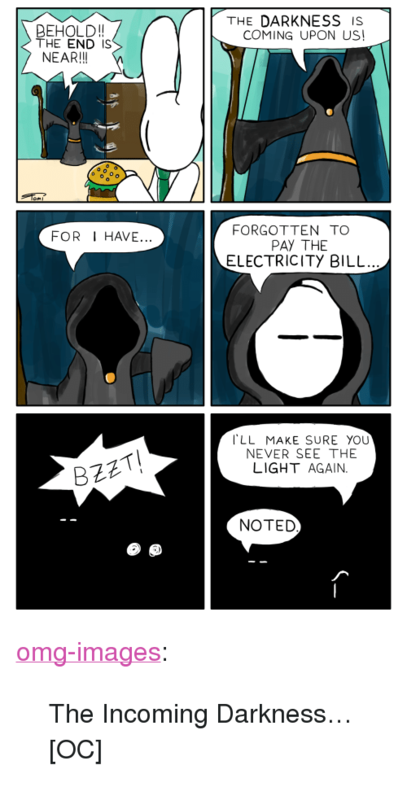 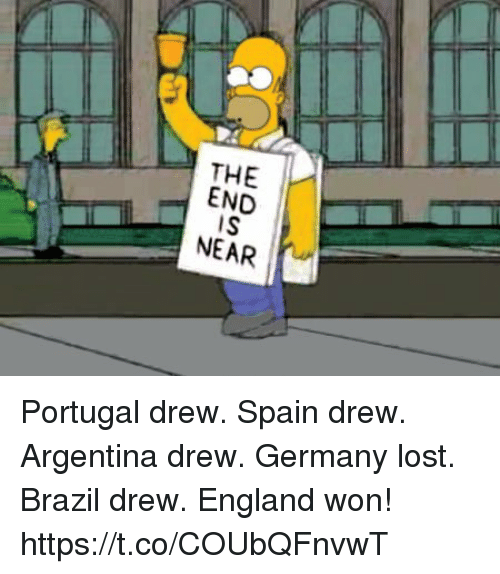 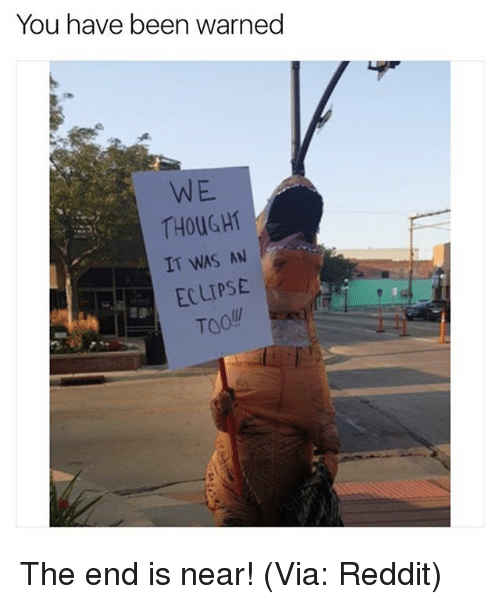 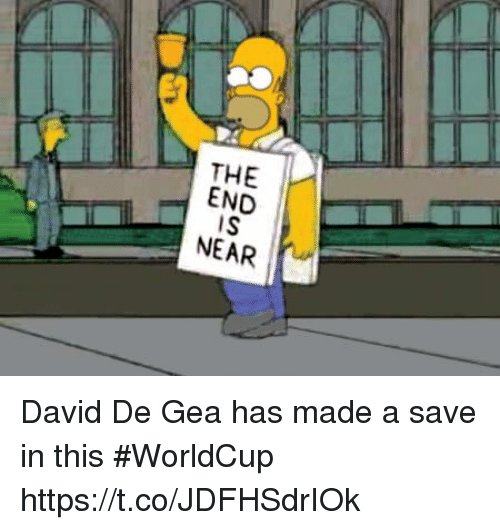 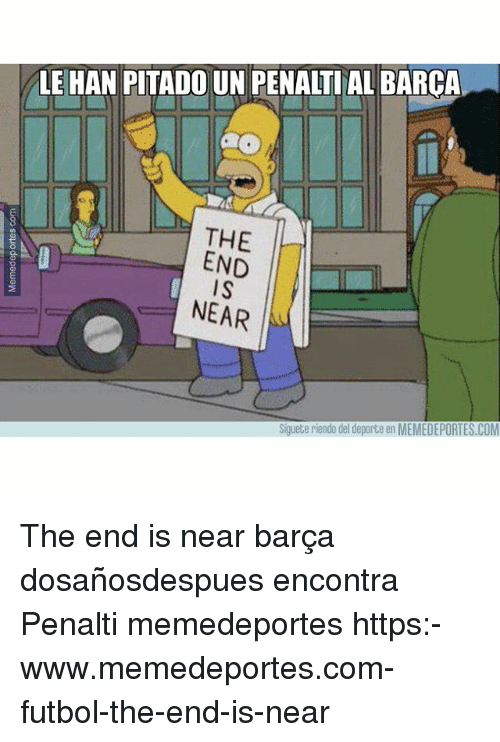 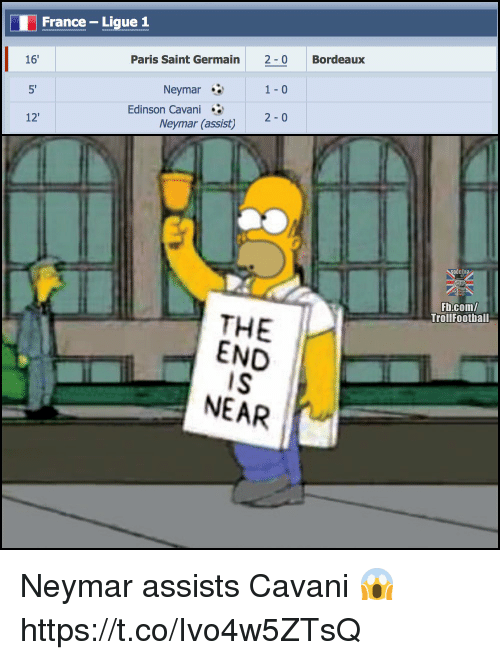 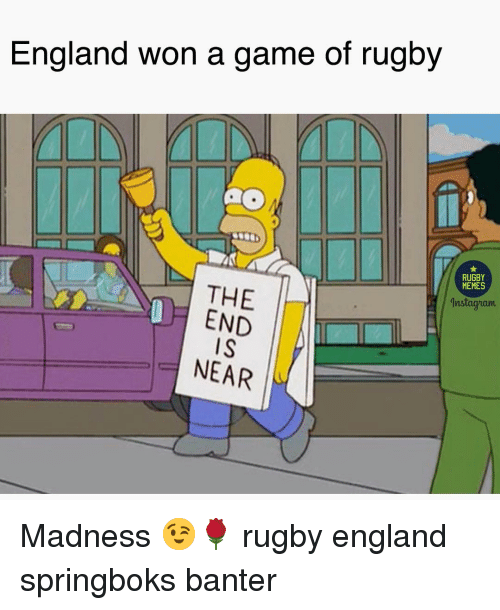 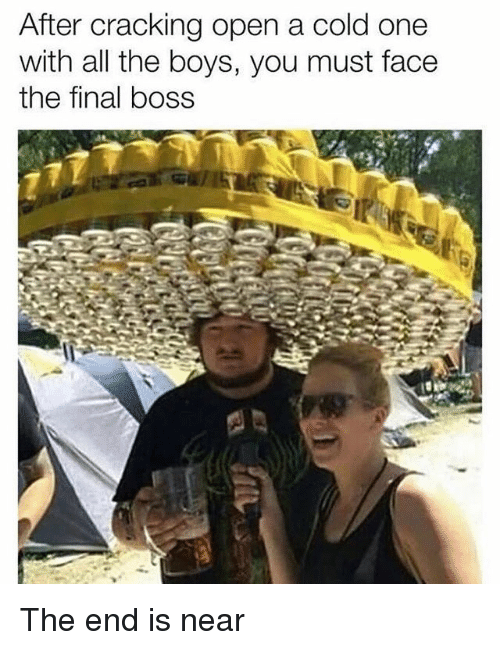 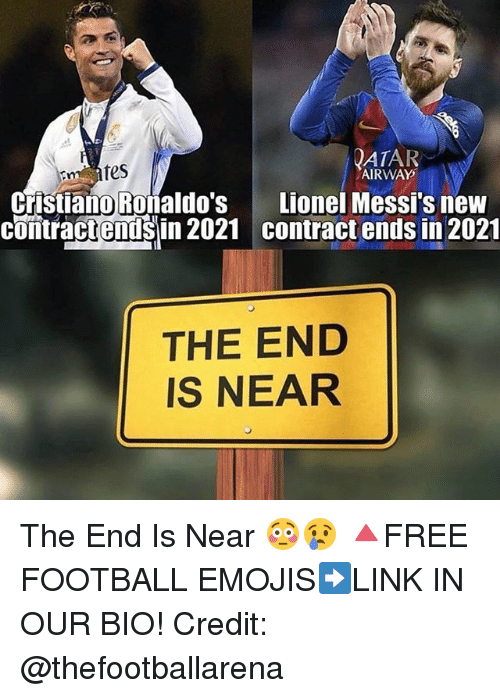 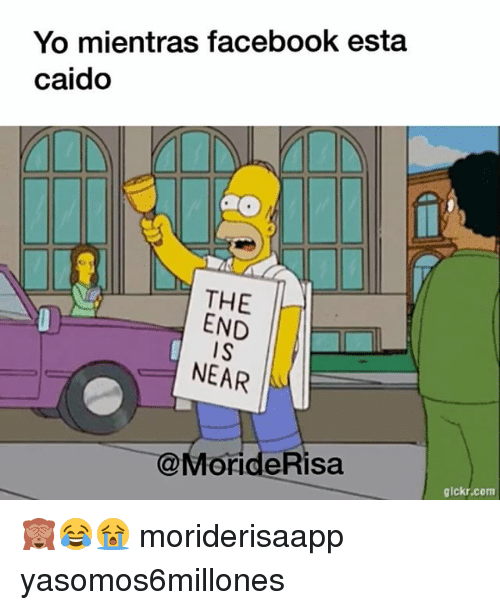 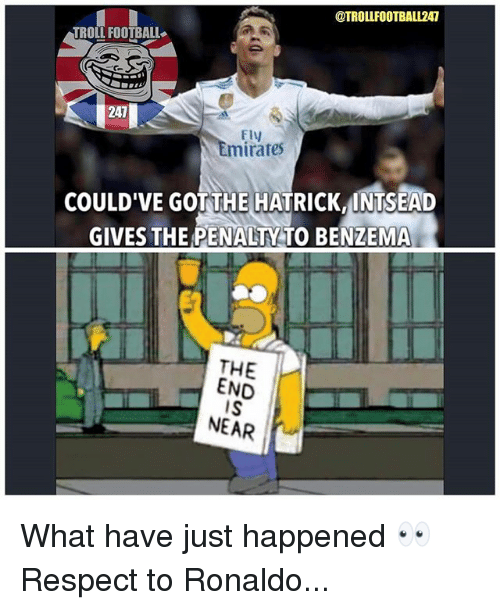 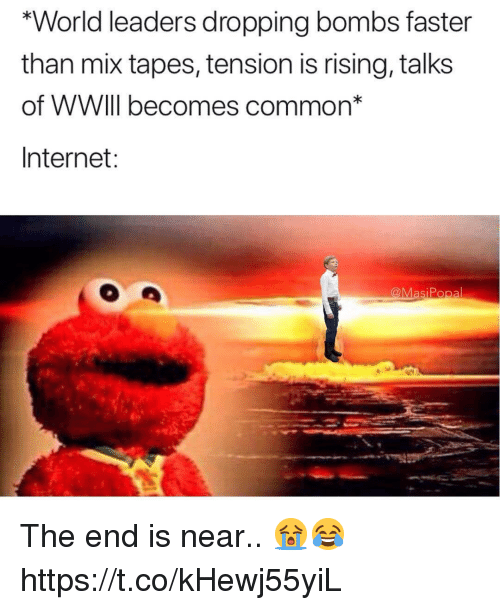 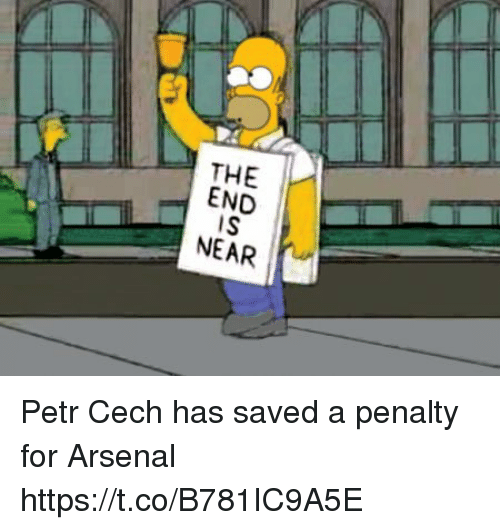 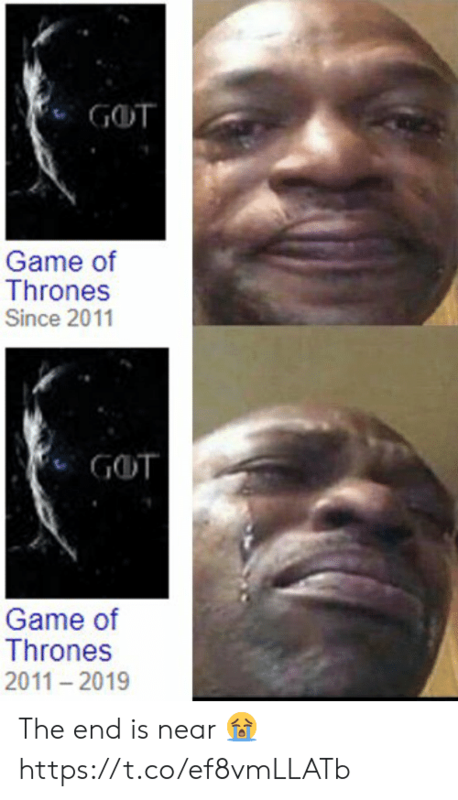 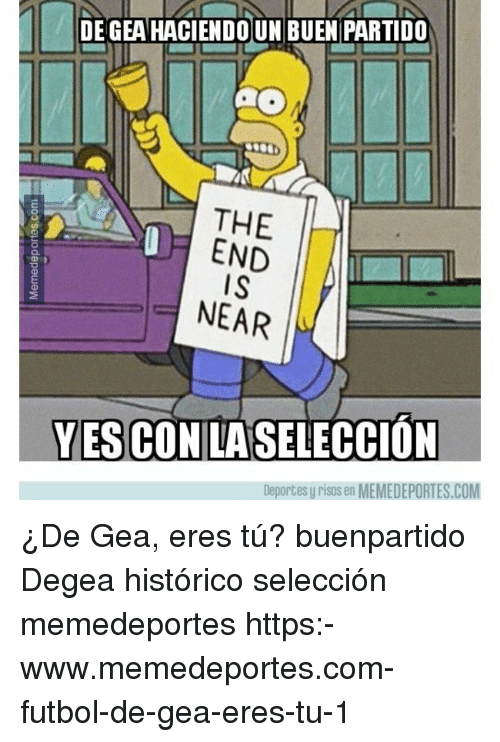 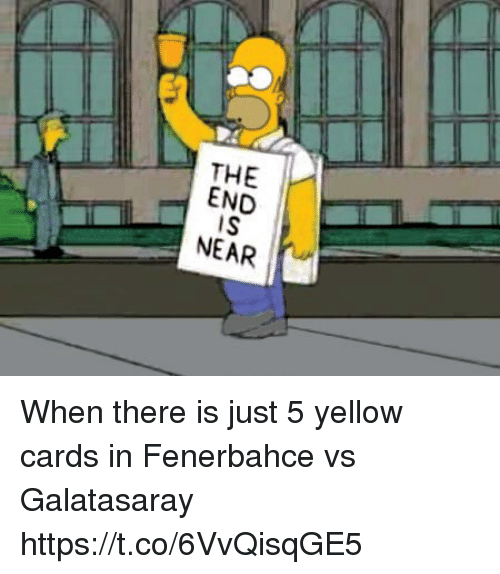 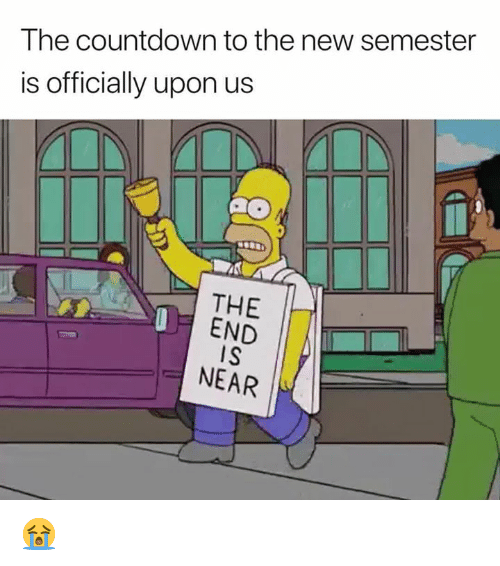 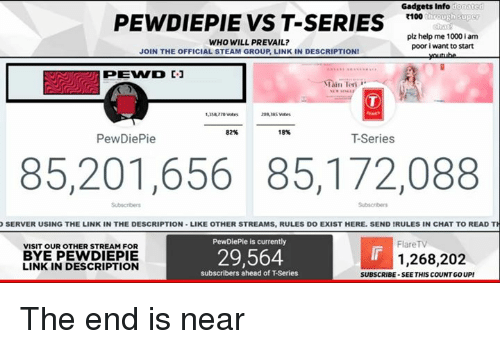 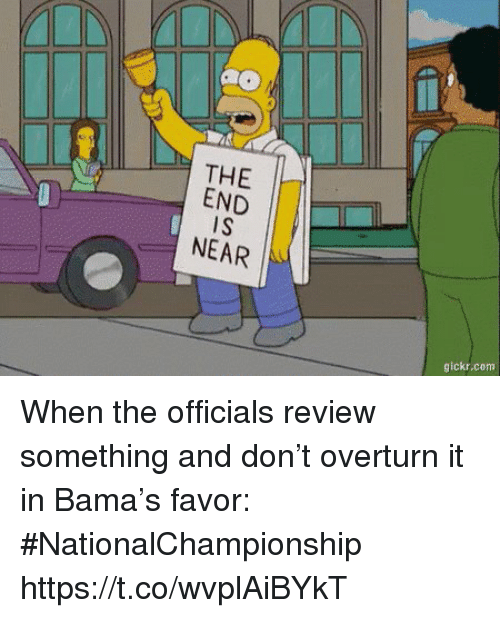 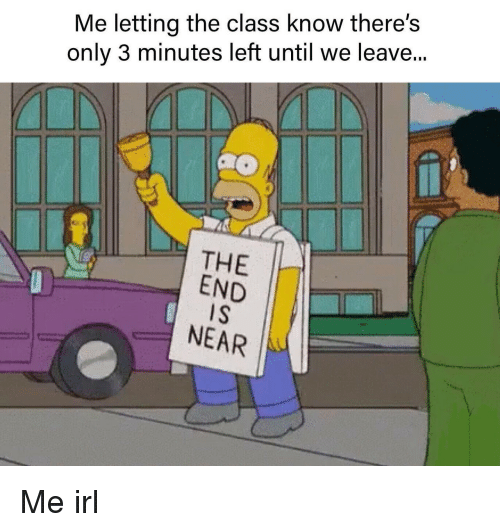 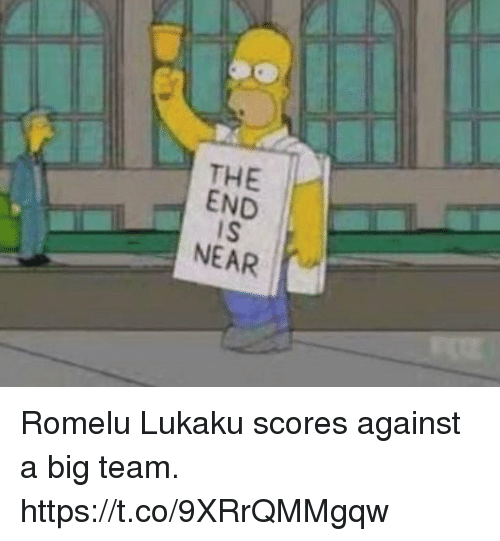 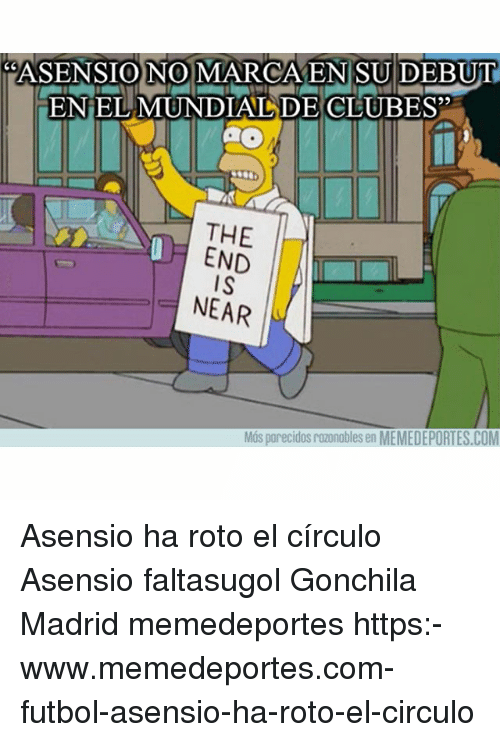 memehumor: The end is near!